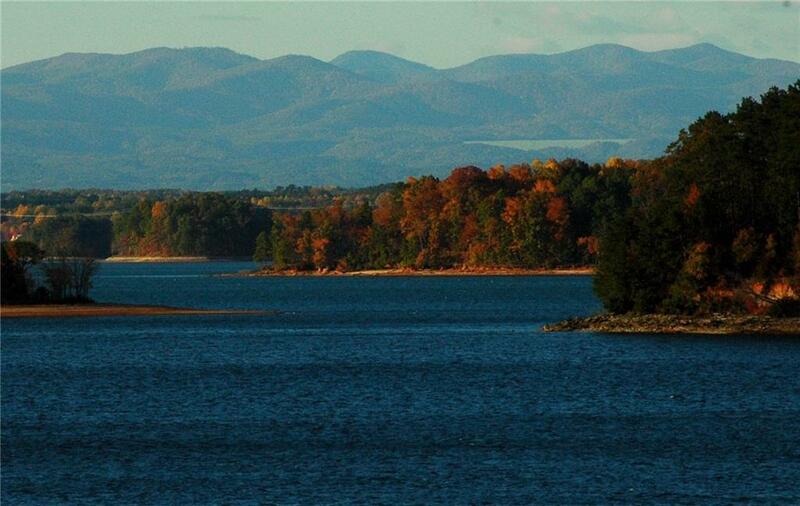 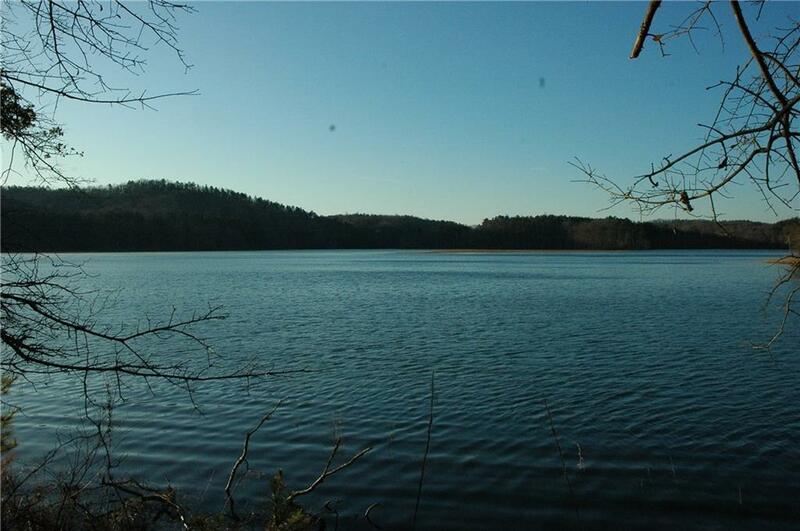 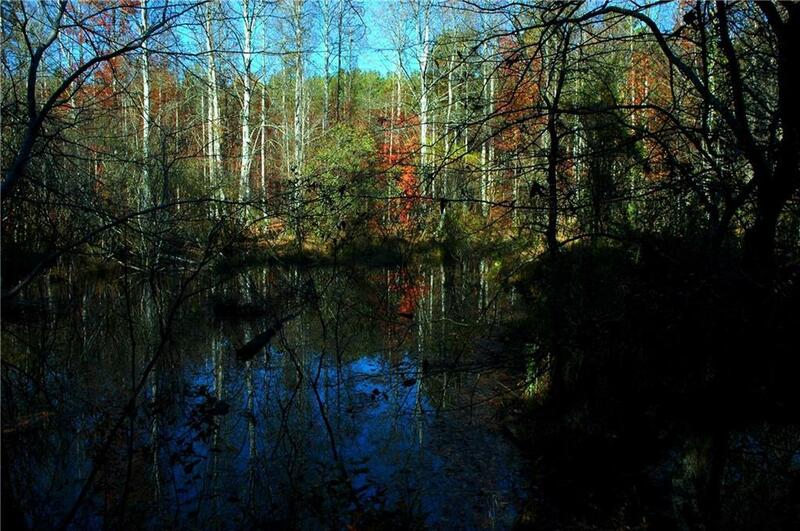 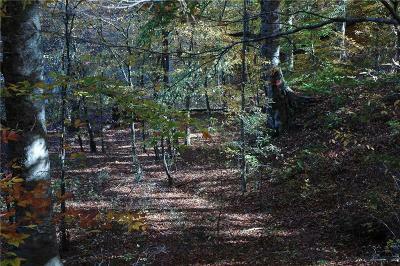 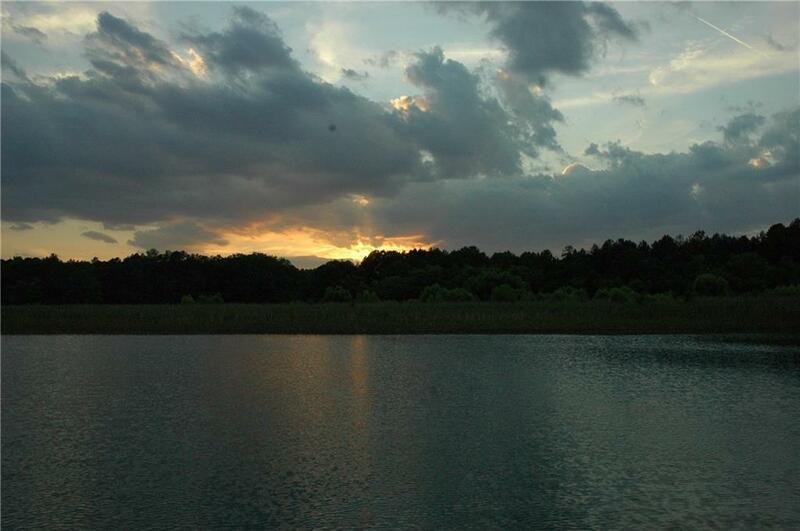 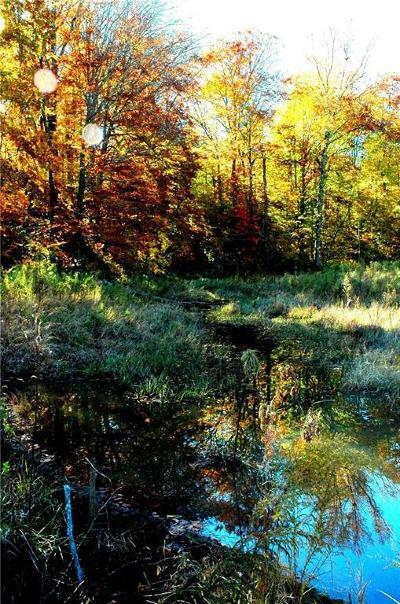 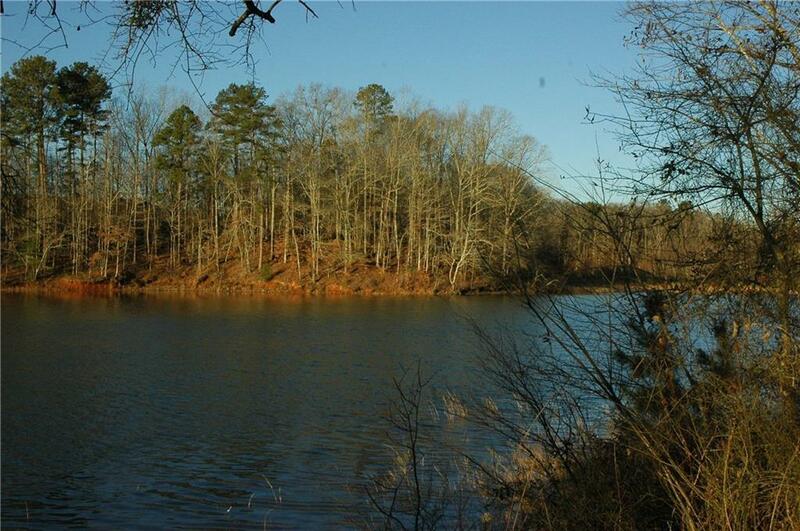 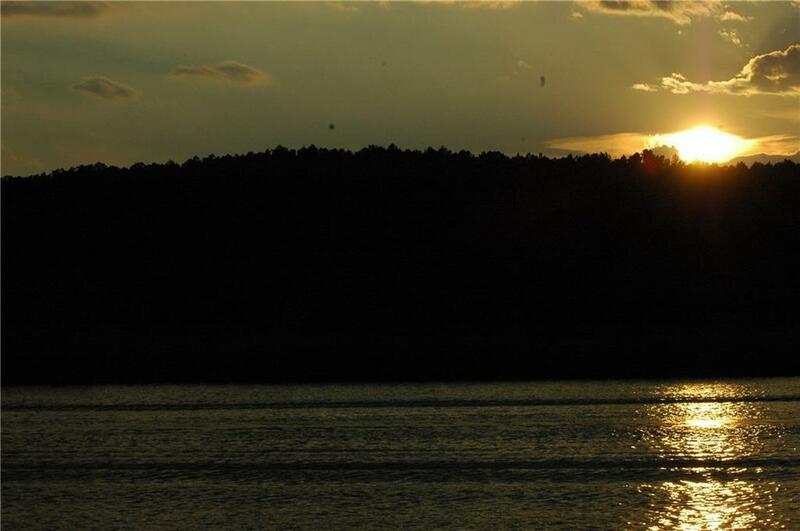 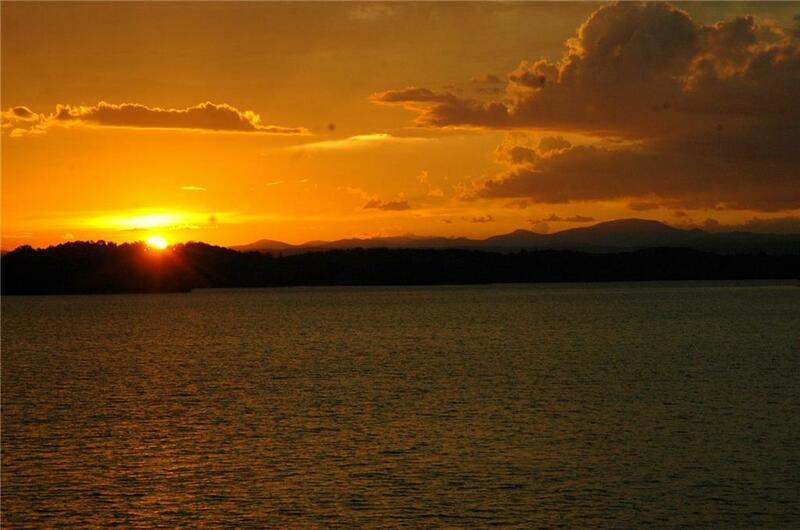 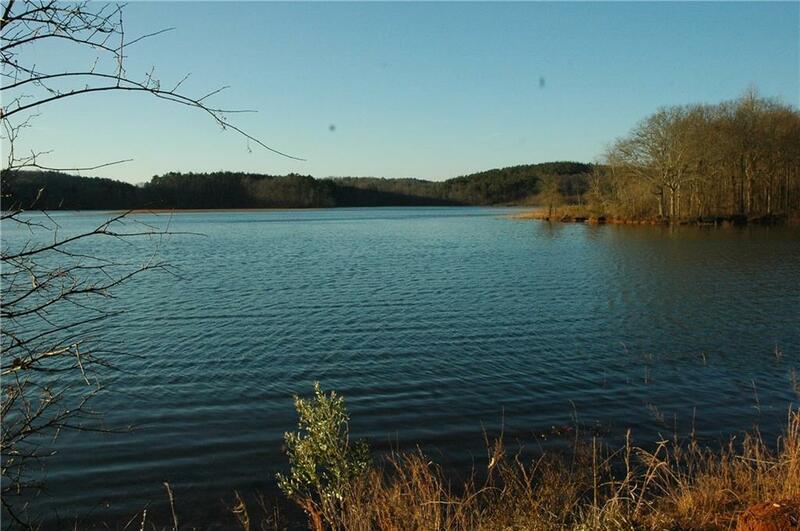 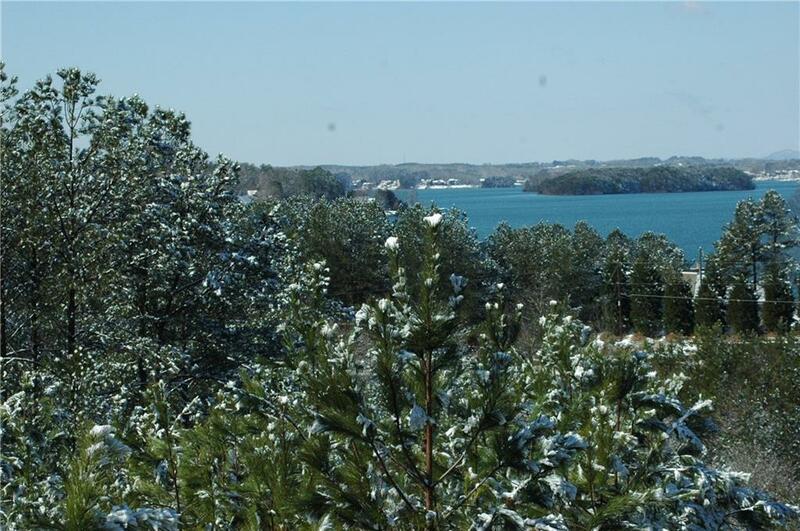 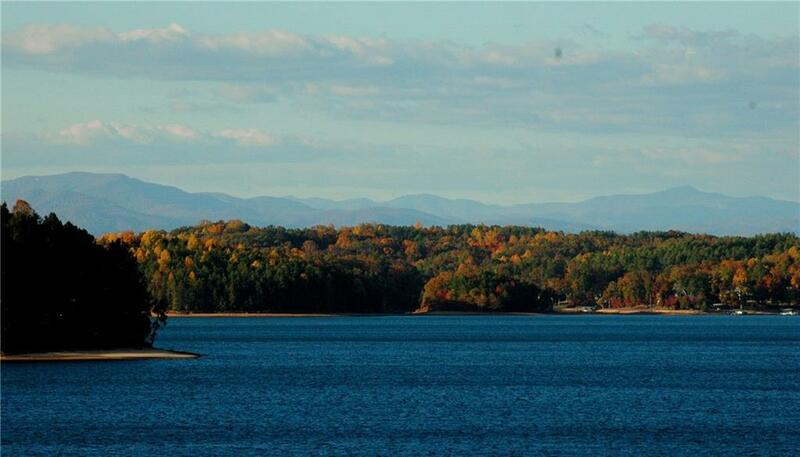 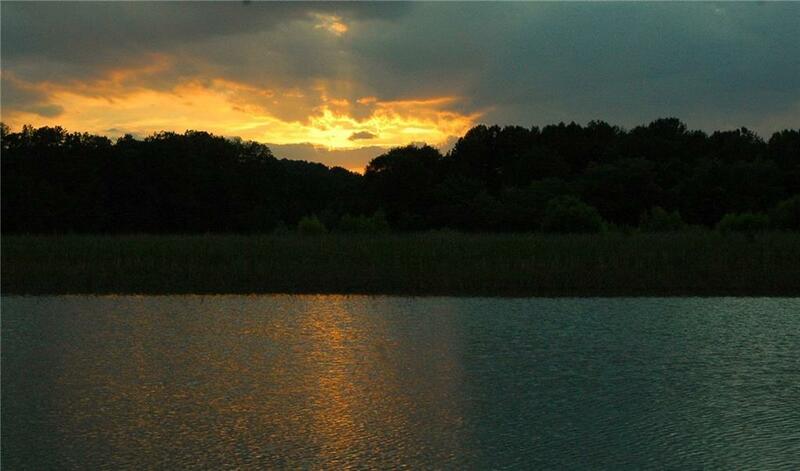 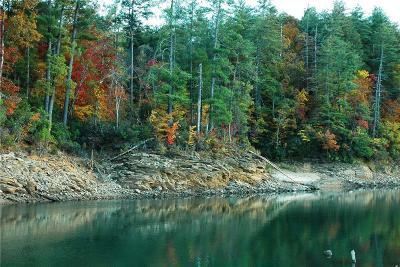 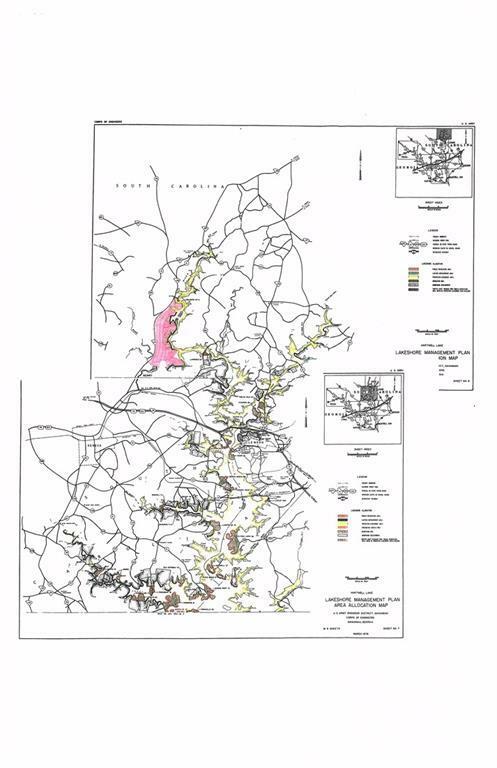 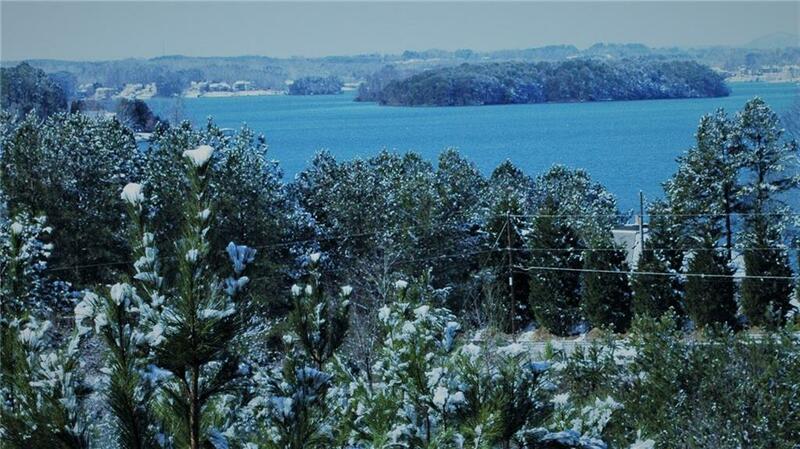 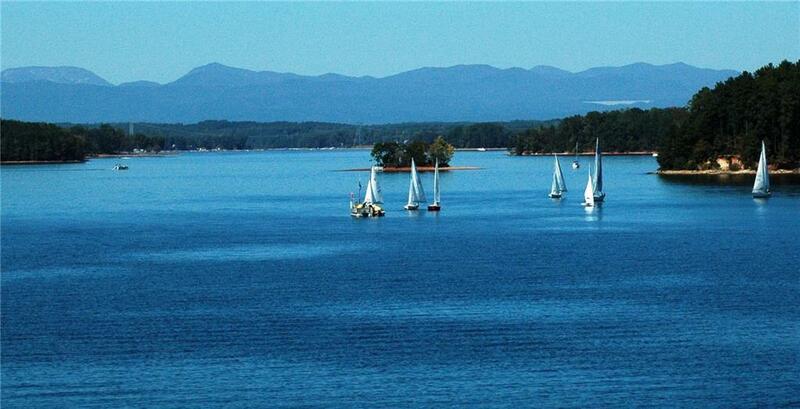 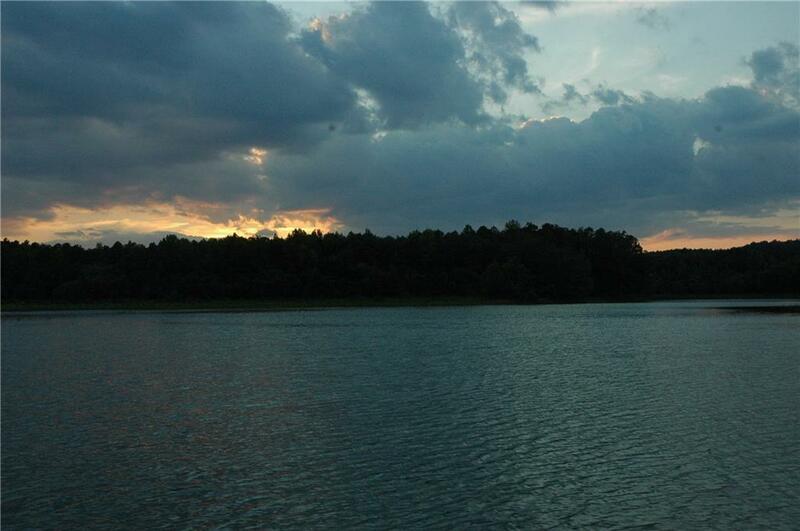 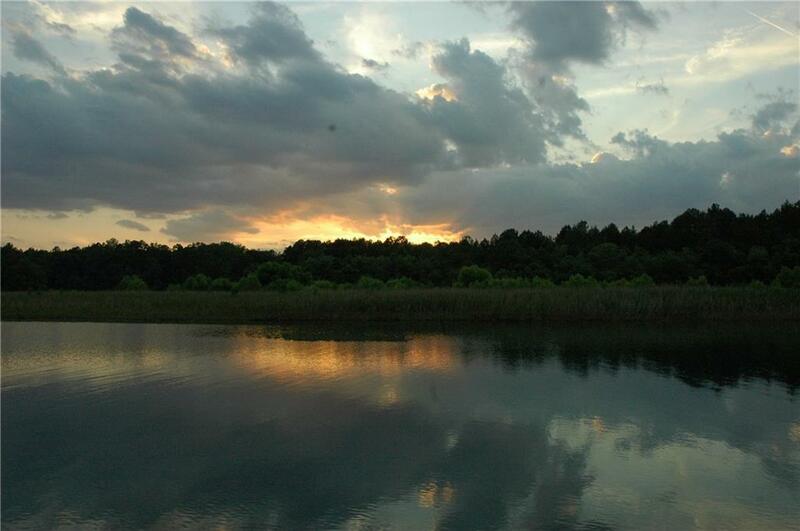 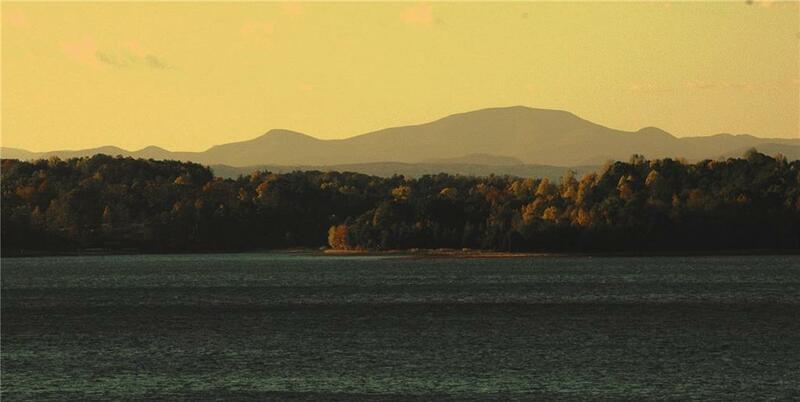 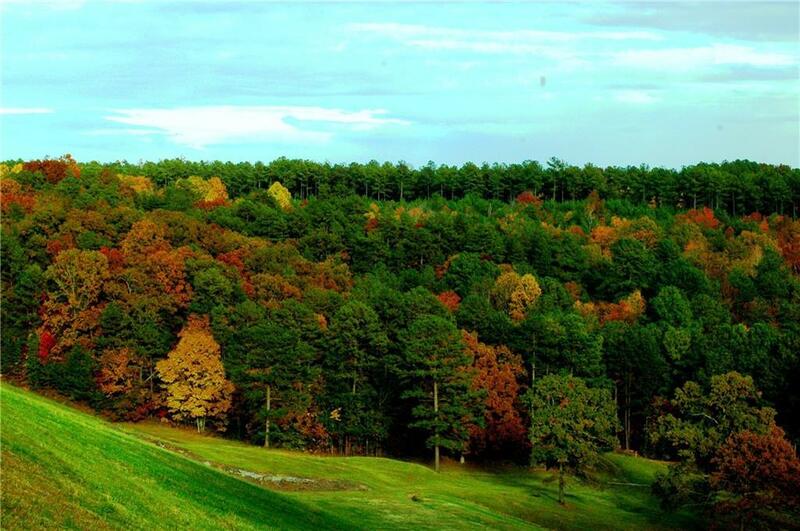 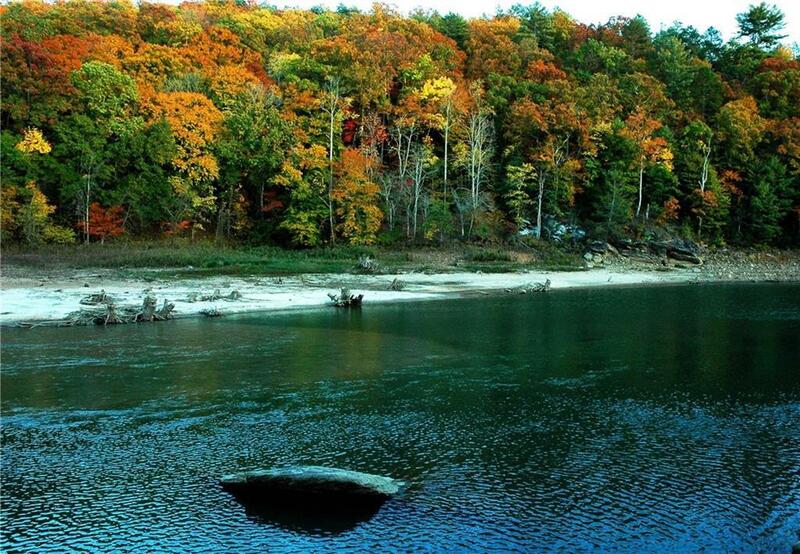 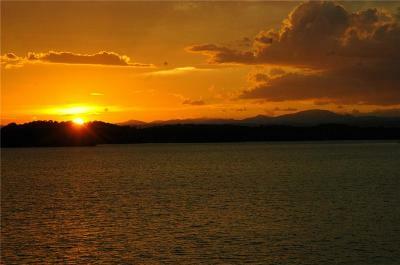 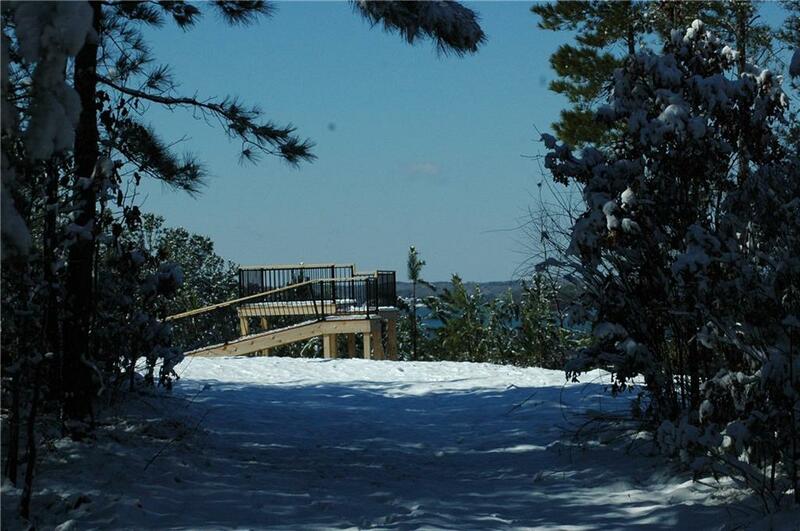 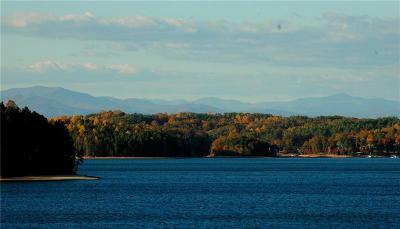 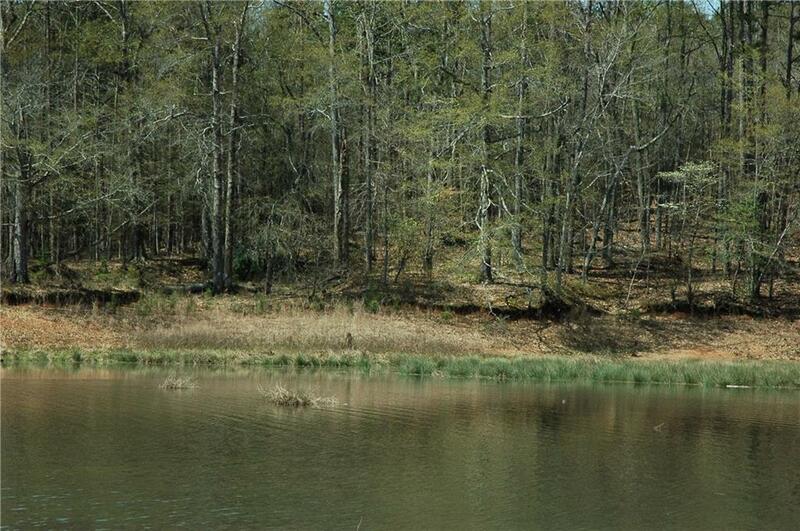 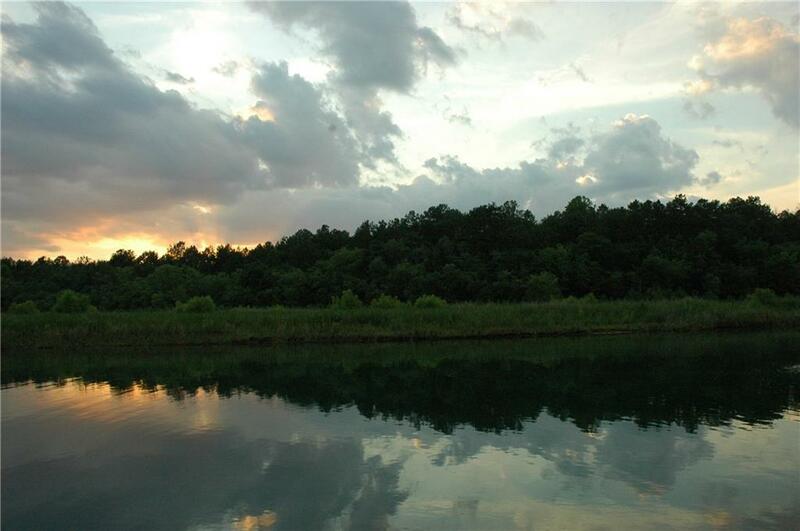 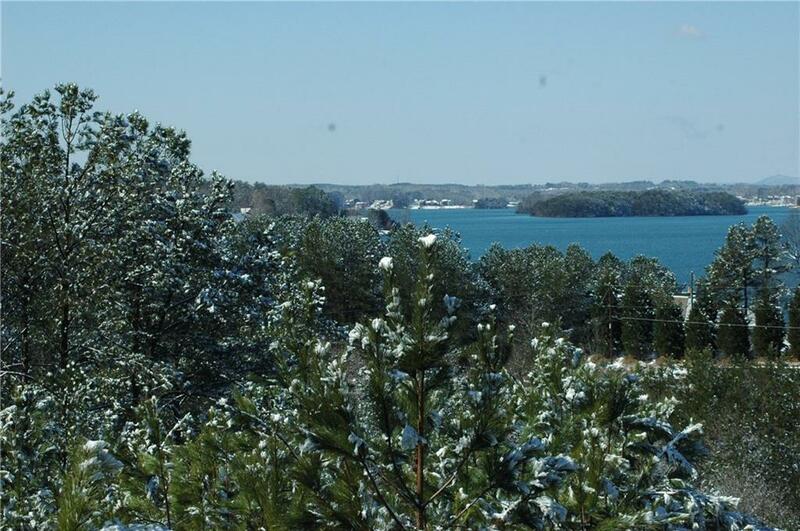 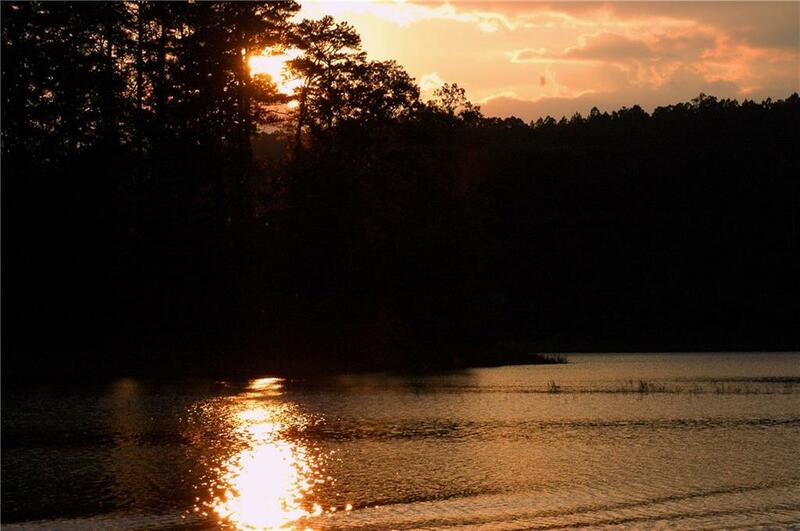 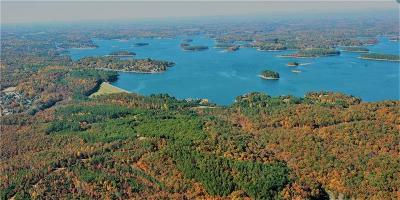 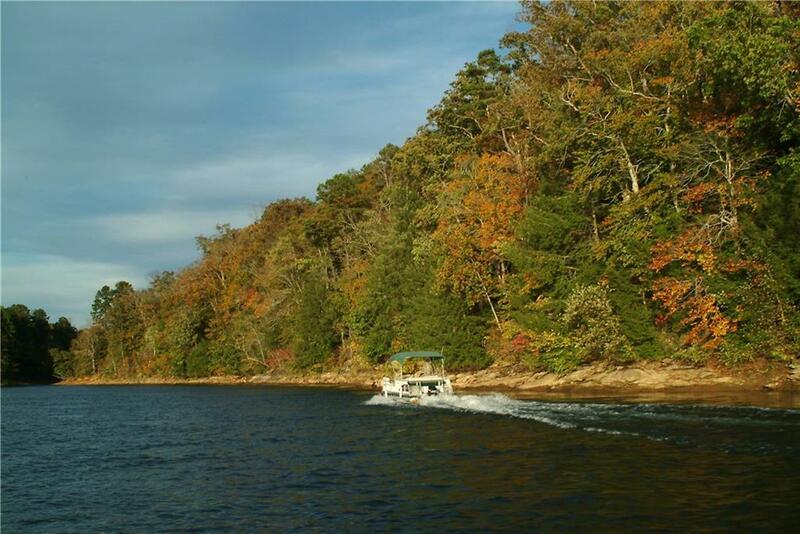 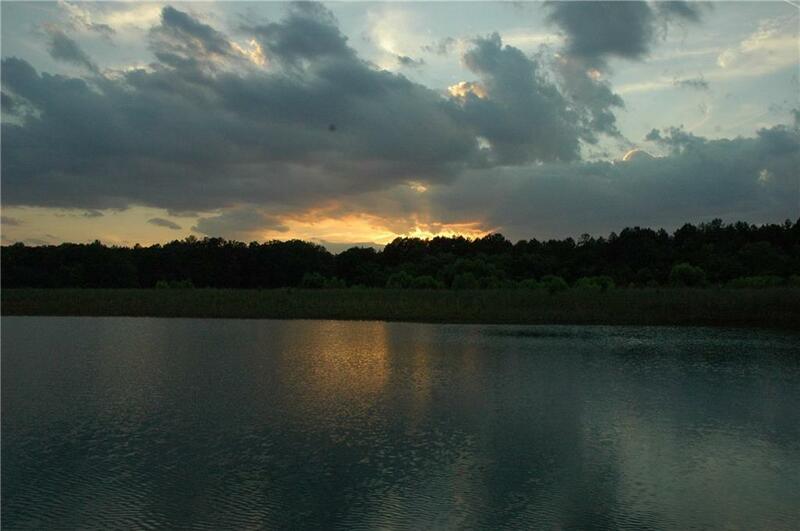 Lake Hartwell Opportunity Zone 770 acres surrounded by the Beautiful Mountains and Lakes of the Upstate. 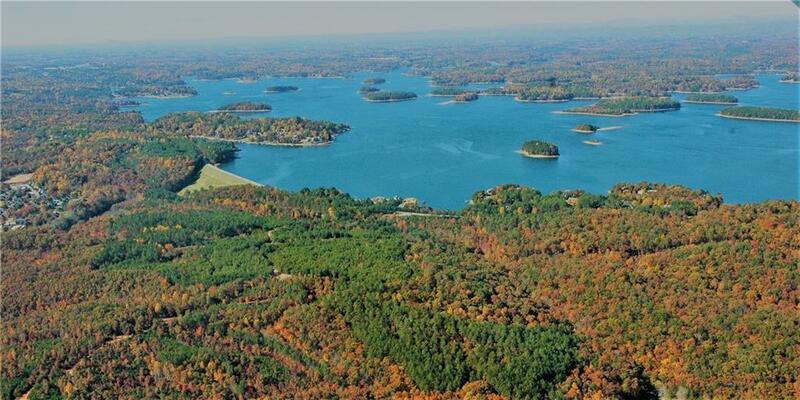 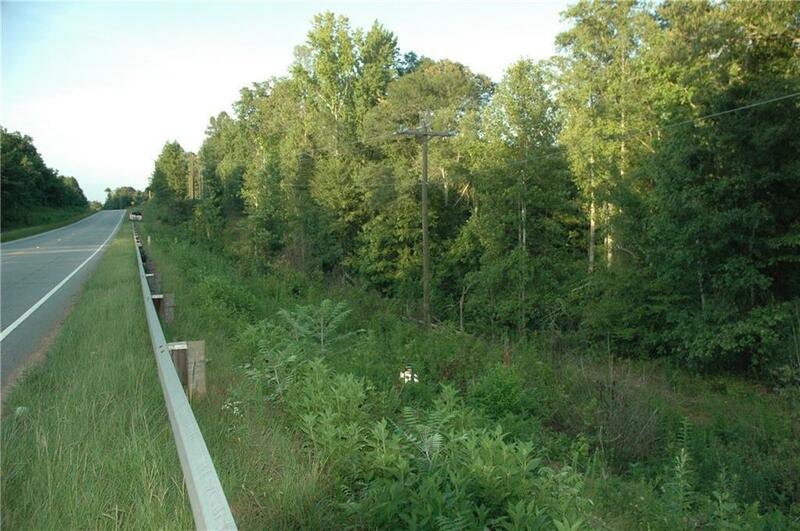 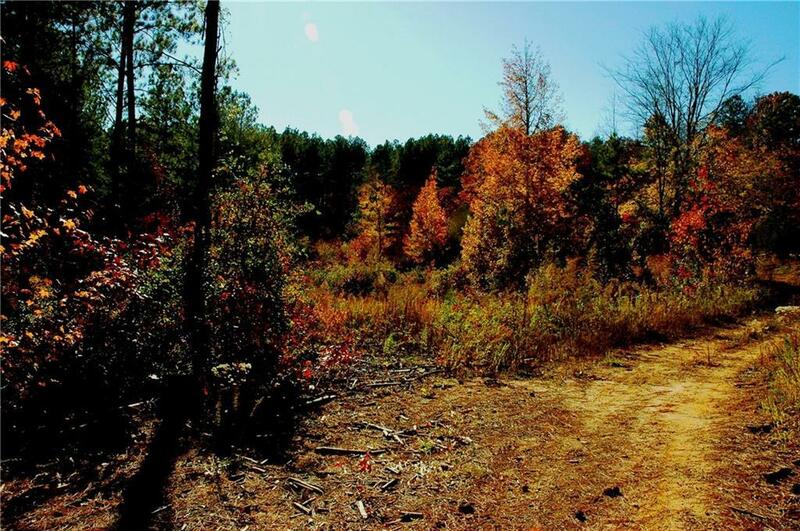 Property location is ideal for a Master Planned Community, 4 miles North of Seneca, 8 miles west of Nationally Recognized Clemson University, 37 miles west of Greenville SC, 1 hour 45 minutes from Atlanta Ga and 1 hour 55 minutes from Charlotte NC. 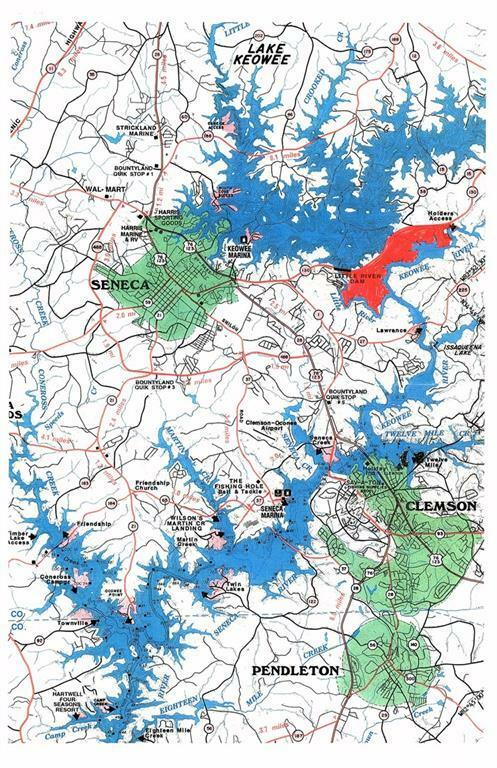 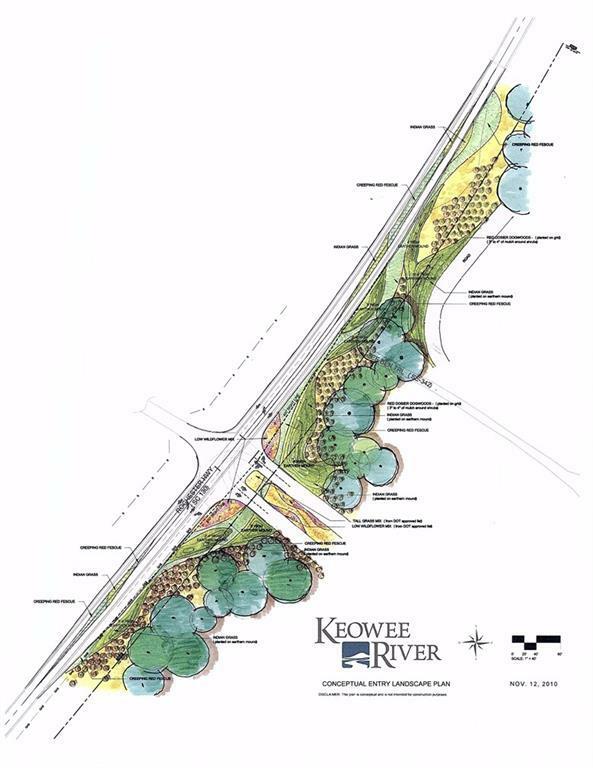 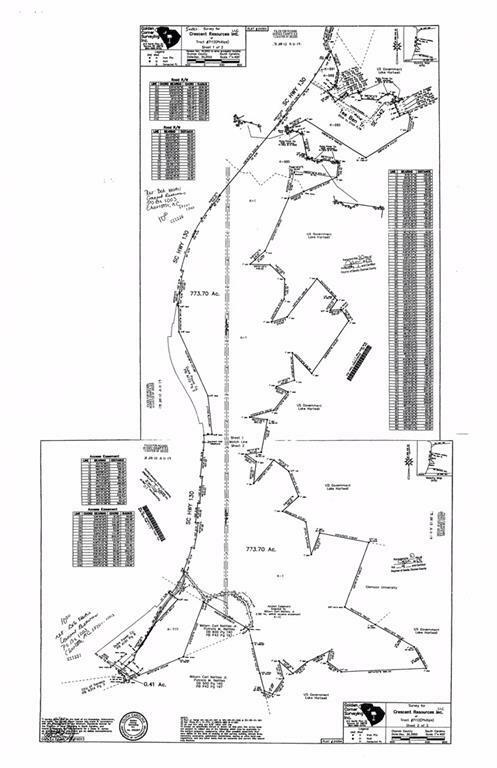 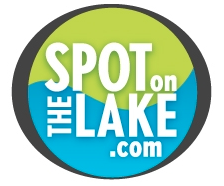 - 5.5 Miles of waterfront on Lake Hartwell - 432 Us Army Core of Engineers approved dock permits - 11 miles of gravel roads, waterfront trails and water access points - 75 acres of commercial property on Hwy 130 - Oconee County Council approved Master Development Plan - 1400 residential units have been vested with further extensions available - All entitlements including electric,gas,sewer and water are on site and available - Wetland Mitigation has been approved and completed - SCDOT traffic study completed, with 5 intersections approved - Directly across from the 17,600 acre Clemson University Experimental Forest The entire parcel is located in an OPPORTUNITY ZONE!! 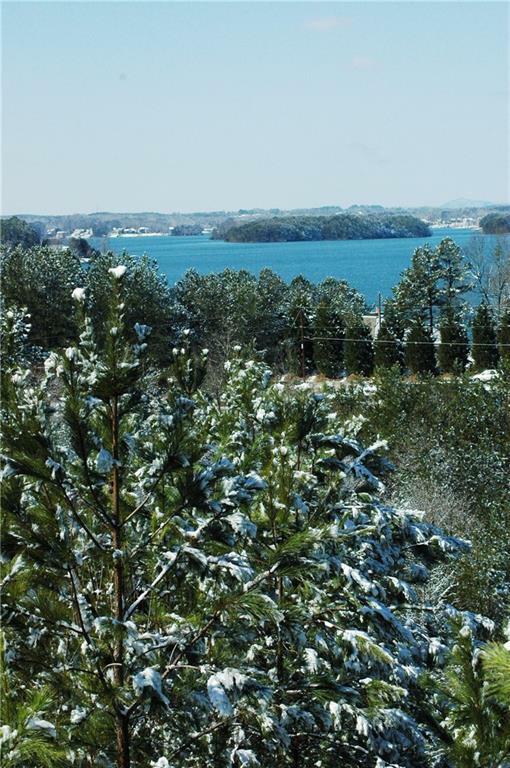 Property is shovel ready and the opportunities are limitless. 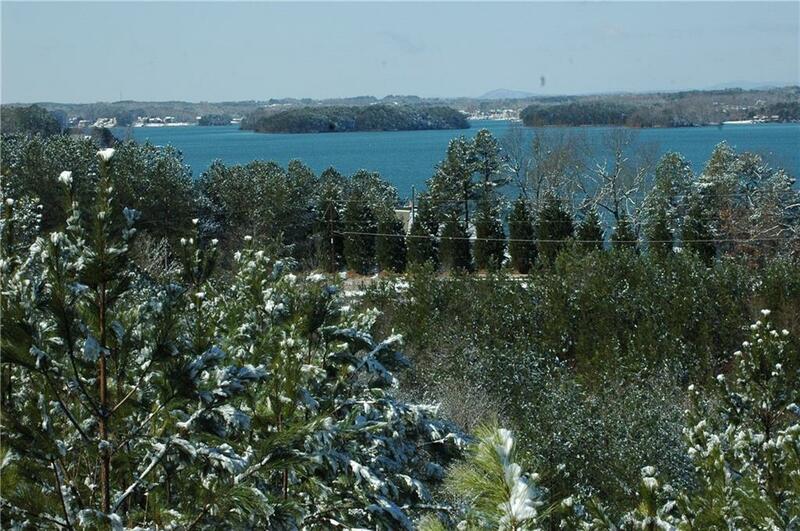 Call me direct for more information and to set up a tour.